BP Promotion is a festival events agency, which main focus is based on complex servises in area of culture tourism and an organization of international festivals and competitions for amateur music ensembles. 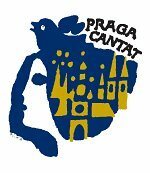 Among the most established festivals we highlight an International Competition of Choirs: PRAGA CANTAT, which has its privilegious position in culture life of Prague. 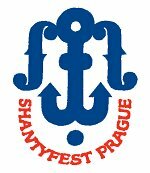 Long trandition of other festival SHANTYFEST - International Festival of Shanty Choirs, brings to our city a variaty of vocal-instumental ensembles from all around the world. BP Promotion provides a wide culture programme for all music-focused groups including organization of performances in and outside of the capital city. We cooperate with many concert and artist´s agencies and produce concerts of many important foreign music ensembles. 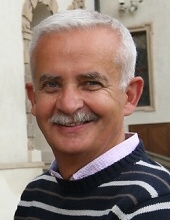 We proudly mention our cooperation with CHANTICLEER (organization of part of their european tour between 2008 and 2014).